 Potting Cymbidium Orchids: Which Kind of Pot Should You Use? Potting Cymbidium Orchids: Clay or Plastic? 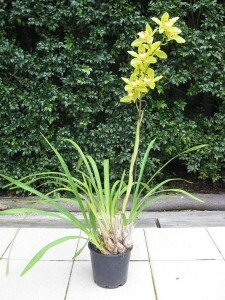 Which type of pot is best for Cymbidiums? Plastic or Clay? Someone told me they should be crowded and another person said they need space.